If you’re looking for a personable tour experience, our small group tours are the perfect ticket. With a maximum of 17 guests on your tour, you’ll get to ask your expert guide as many questions as you like throughout your trip as well as avoiding the long queues off the coach and at the attractions – bliss! 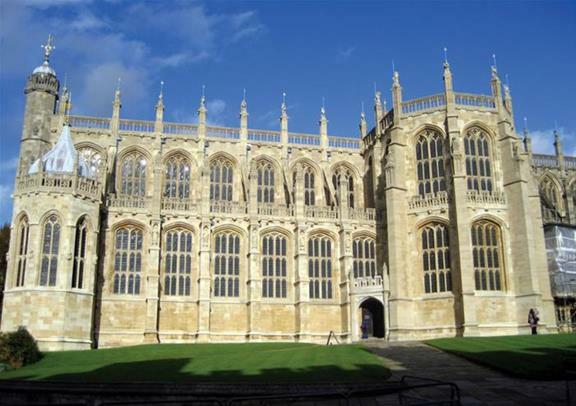 Explore one of the most famous royal towns in the UK – Windsor! 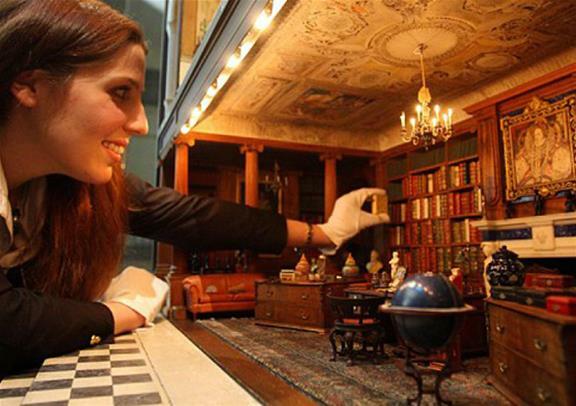 Home to the largest occupied castle in the world, Windsor is bursting at the seams with history for you to uncover. 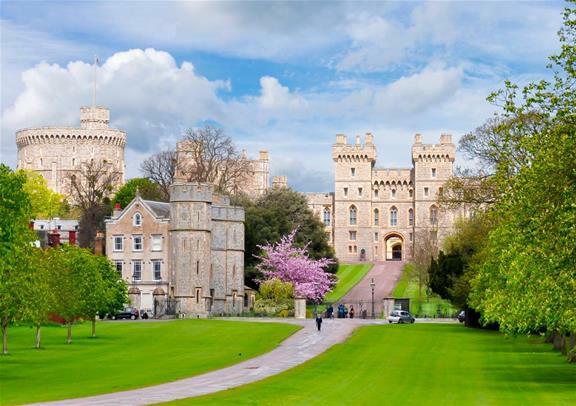 Enjoy leisure time along Windsor’s quaint side streets, eat at one of the scrumptious bakeries, shop in one of the many niche boutiques or soak in sights of Queen Elizabeth II’s Windsor Castle. 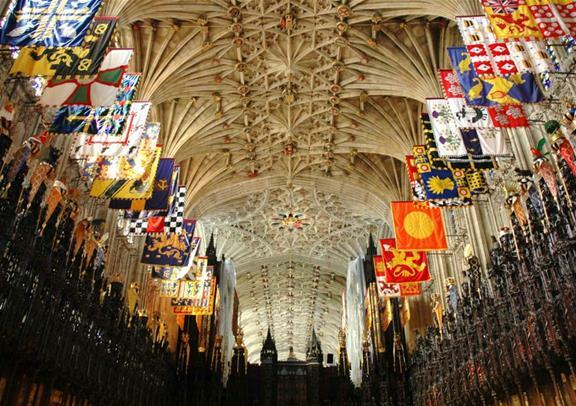 The town of Windsor provides an unmissable look into British royal history through the centuries and a sure tick off your bucket list! 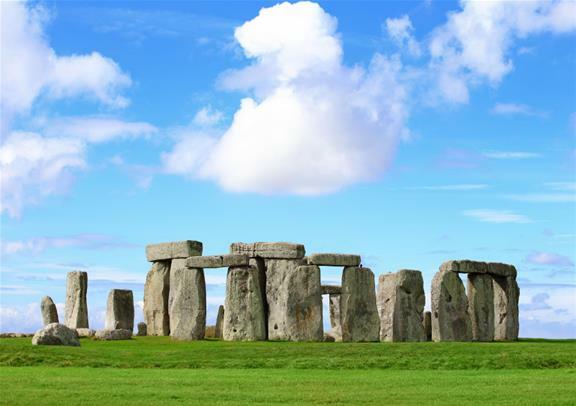 Your small day tour includes a trip to one of the UK’s most talked about locations – Stonehenge. 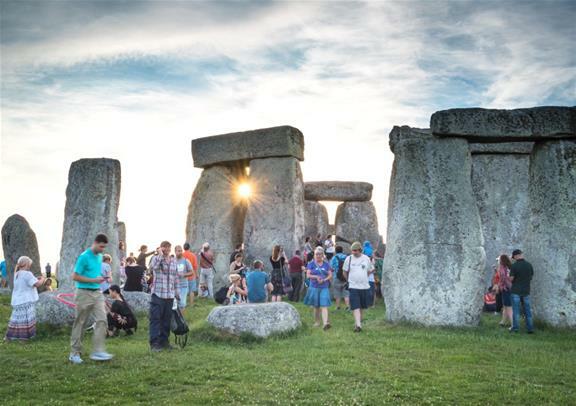 With so many unanswered questions, Stonehenge remains a huge mystery to historians and locals alike. Can you be the one to piece together the evidence and work out how these world-famous stones got there? Are they an ancient burial ground? An astronomical clock? A place of worship? 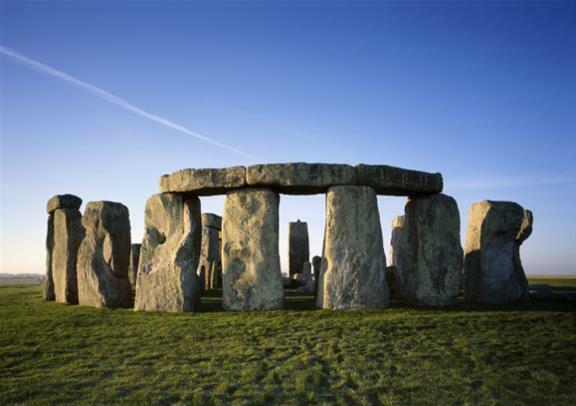 Whatever you decide, you can test your theories in the fascinating Stonehenge Visitor Centre with time to explore at your own leisure.